For Beautiful Arts, Designs, Jewelery Designs, Saree Designs, Roof Top Designs, Floor Designs, Rangoli, Mehandi Visit our site. I have done some rangoli. Hope you will like. It is wonderful to see separate Hinduism blog which is very rich in content and designs as well. Everything is nice. i need one help how to post rangoli collection. 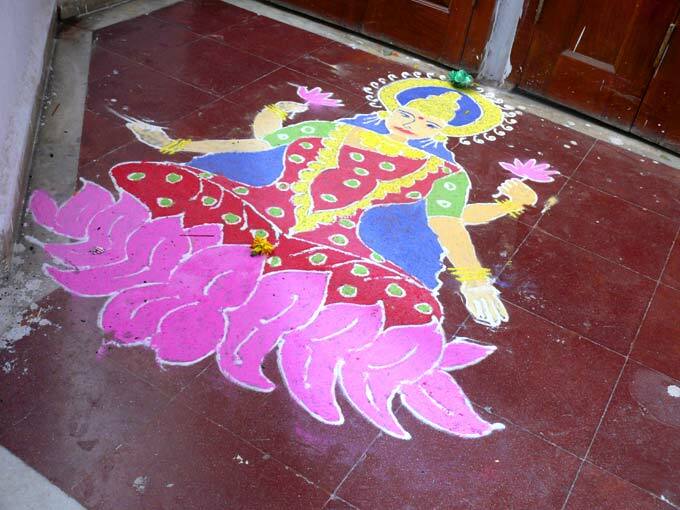 Hi, you can mail me the images of Rangoli designs. We will publish them in Hindupad with your name.